Australia’s potential power players in the media, advertising and marketing landscape loom large and, as with the Power 50, we wipe the slate clean on this list and start afresh each year. A glance back at last year’s list and you’ll see PwC, Nine’s Michael Stephenson and Quantium CEO, Adam Driussi shift onto the Power 50. In the Ones to Watch list, we take a look at the faces that could emerge on next year's Power 50 or the Top 10 Media and Ad Agency lists. 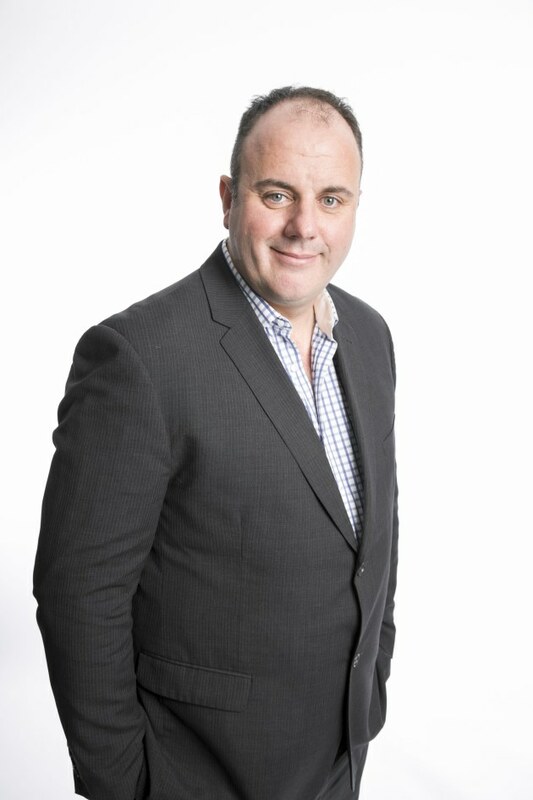 Head of the newly created in–house sales team at Ten, Prosser is tasked with leading the network into a new era for sales while also transitioning Ten from its current relationship with MCN. CBS and everyone across TV land will be waiting to see what Prosser can make happen next. 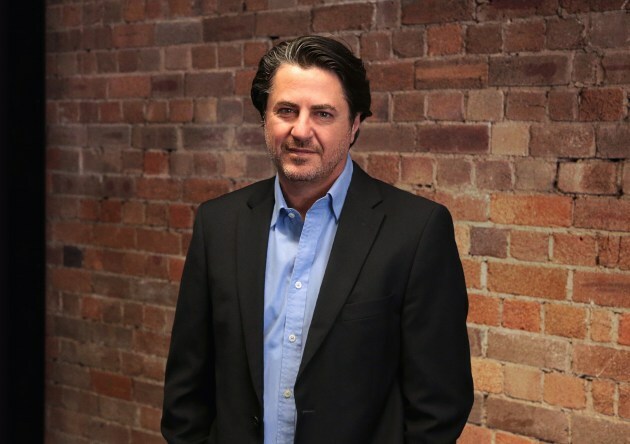 Lark spearheaded CommBank’s digital transformation and its ‘Can’ campaign. 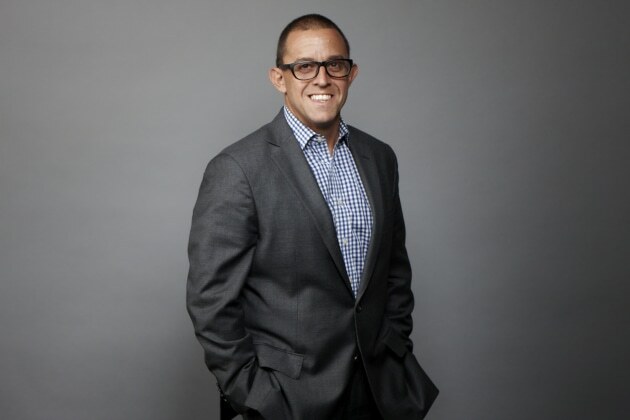 He joins Foxtel after the high–profile departures of Mark Buckman and Deanne Weir in a broad remit that includes leading the marketing, digital and product management division. 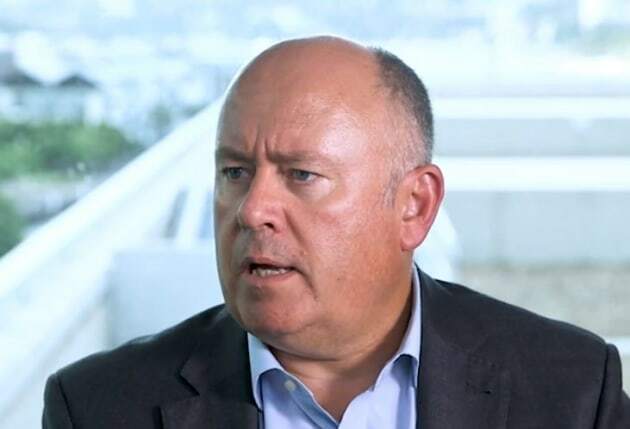 Lark will play a crucial role in helping new boss Patrick Delany execute the new strategy for the Pay TV giant and is tasked with helping the business through digital disruption in a time of of rapid transformation. 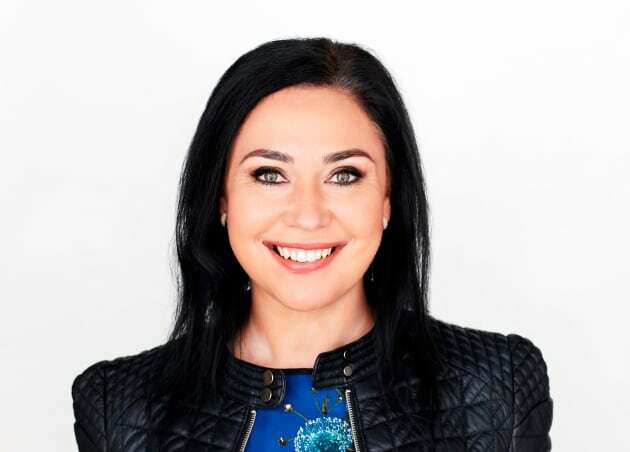 Former News Corp chief digital officer Sheffield joined Australia Post last month and is tasked with helping the business through digital disruption in a time of of rapid transformation. With significant achievements under her belt at News Corp, Sheffield will be sure to leave her mark. 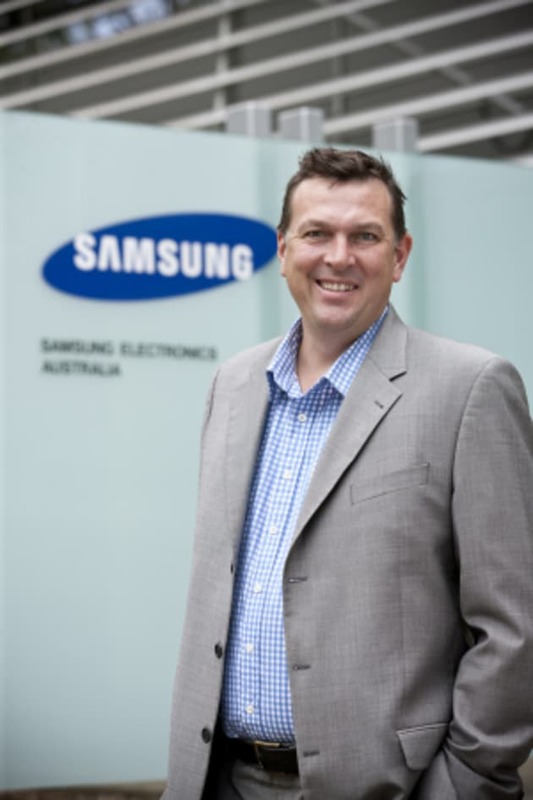 Lenior is an experienced marketing leader and was the CMO of Samsung for nearly four years. 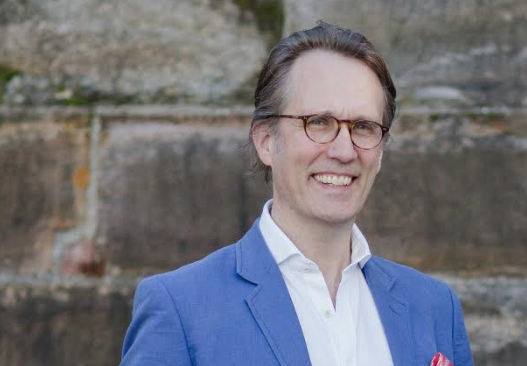 He has also held senior marketing roles at Lion Nathan and Apple and now leads Amazon’s marketing push as it looks to grow its marketplace and other businesses in the Australian market. Gregorio is one of the most well– respected CEOs in adland and after his departure from Havas, he was courted by almost every big agency in town. We’ll be watching his next moves at Saatchi & Saatchi closely. After spending most her career at OMD, Reid switched gears, joining PwC–backed creative agency Thinkerbell. While still small, the agency has picked up the creative for Vegemite and 13CABS, but her biggest splash is yet to come. Next year we could see her land on the Top 10 Ad Agency CEOs list. 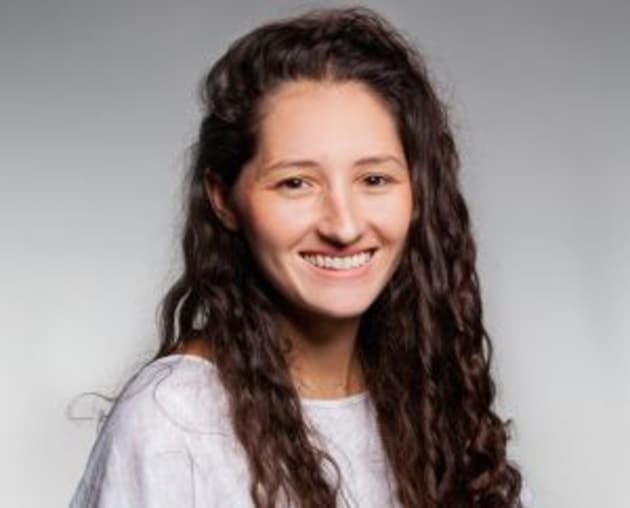 Bezzina keeps a relatively low profile in the industry, but her reputation does the talking for her. 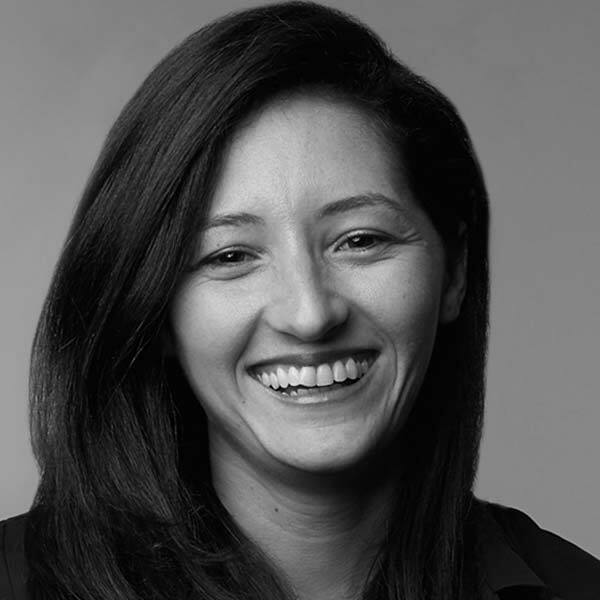 She rejoined R/GA in 2016, and has been instrumental in the agency’s rapid growth, leading new business and digital transformation for clients. 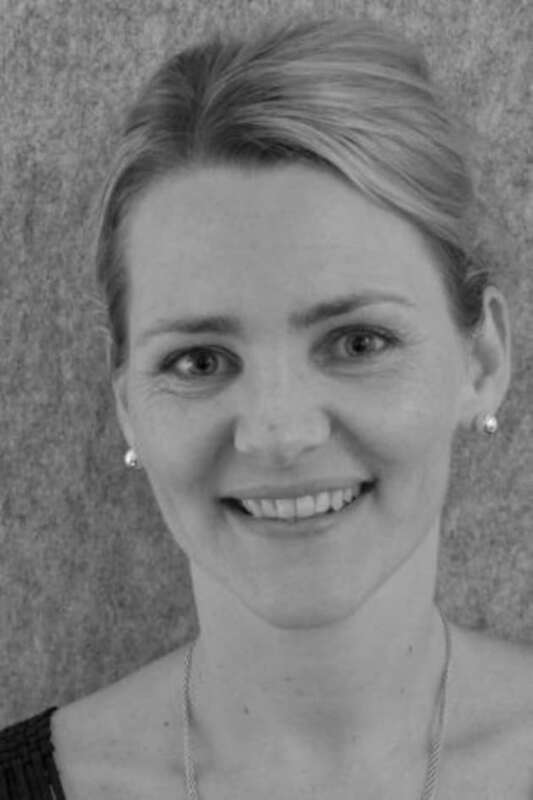 Wells has worked at some of Australia’s best agencies, from M&C Saatchi to Clemenger, to Y&R. In her time at TBWA, the agency has gone from strength to strength, taking gold at local and international award shows. 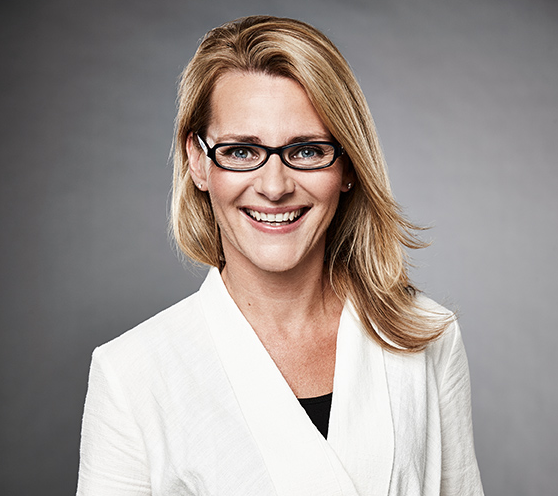 Wells is a regular media commentator and a creative female leader in the industry. Long-time IPG Mediabrands top boss Tajer finally resurfaced last month, at global e-commerce giant Amazon. It remains to be seen how leading Amazon’s advertising solutions division will shake-out and impact adland, but we are all eagerly waiting. Making waves in the out of home industry, the campaign delivery reporting platform boss has signed up the four major outdoor players, as well as OOH specialist agency Posterscope. Off the back of signing a global partnership with Ayuda, Richter’s impact in the industry can only grow larger. 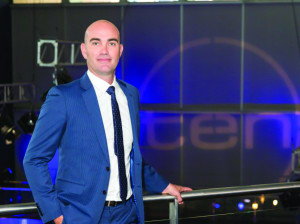 A former Ten executive, Barrett joined News Corp in late 2016, quickly climbing the leadership ladder before being appointed to the newly created role of MD national sales. As all eyes remain on News Corp’s next move, Barrett will be one to keep track of. From securing radio rights for cricket in Australia to a merger with Pacific Star Network which brought 1116 SEN and digital radio into its stable, Hutchison is one to watch. He’s also overseen the acquisition of a 25% stake in NBL team, Melbourne United, and is building Crocmedia into a real player in the Australian sports market. 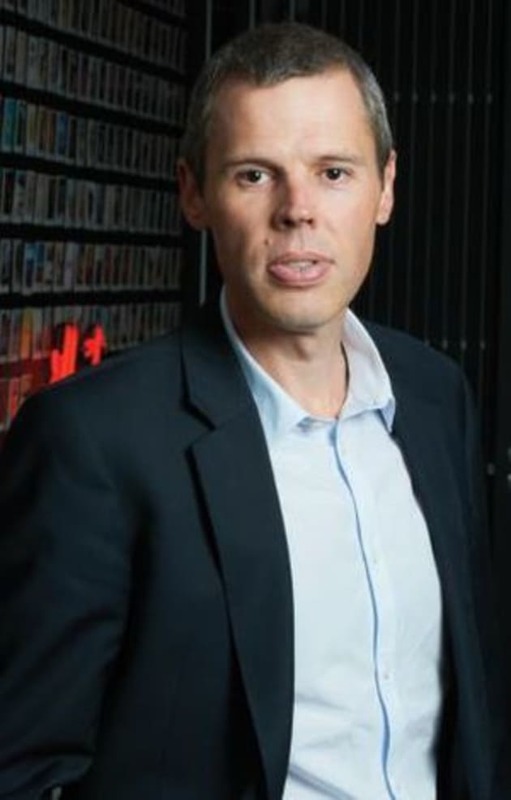 The ex-SBS boss helped evolve the multicultural public broadcaster for the digital era and, under his tenure, SBS launched its BVOD SBS On–Demand, the Food Network, NITV free–to–air and Viceland. 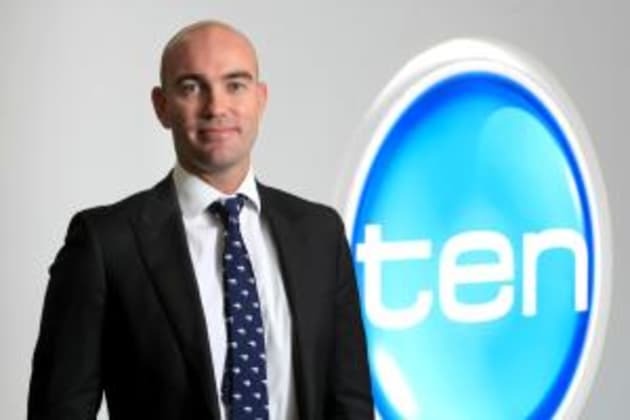 He’s joined Telstra as the teleco industry goes through disruption and will no doubt play a role in helping the telco restructure. 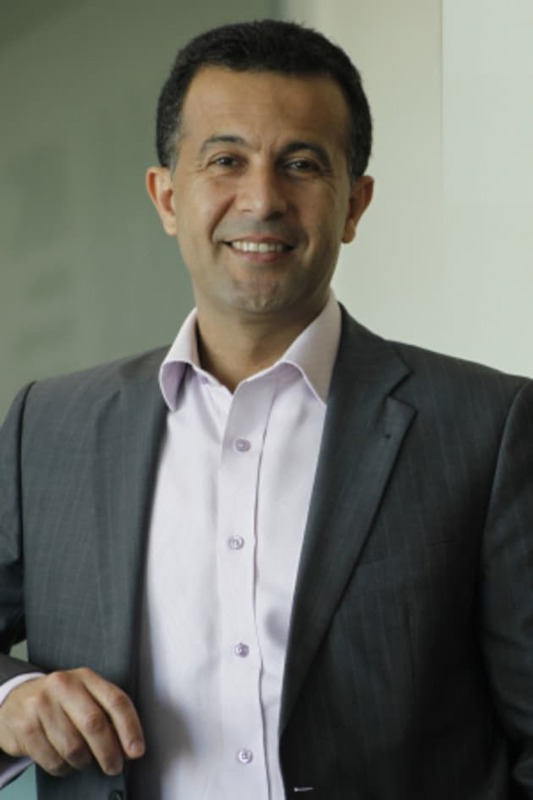 Obeid previously worked for rival, Optus. 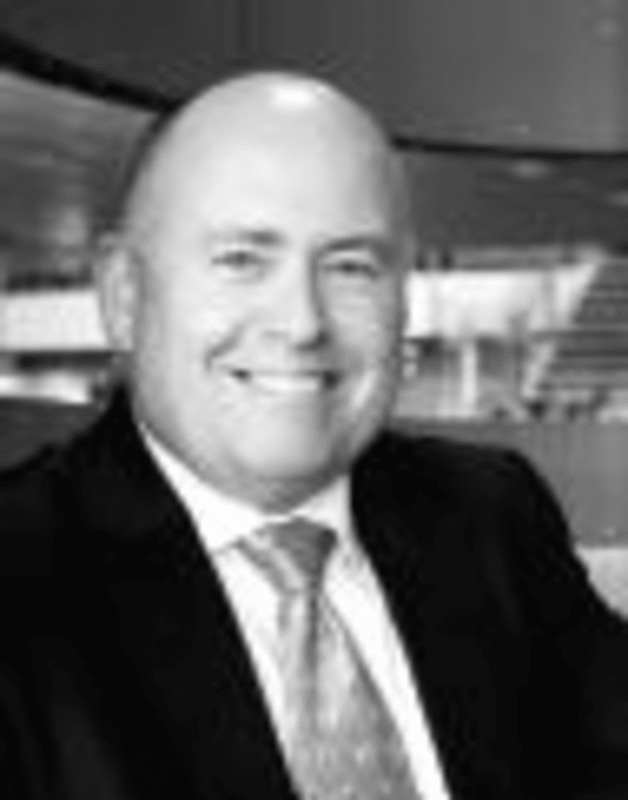 Waldren joins TAB at the end of September, having previously been Sportsbet GM, marketing - a brand that has the ninth largest ad spend in the country. While TAB’s spend may be smaller, Waldren was behind some controversial, attention–grabbing ads. Not being afraid to take risks with ads made the brand stand out in a sea of marketers playing it safe. Can he be as brave at TAB? Rapidly growing Data Republic has major investors Westpac, Qantas, NAB and ANZ on board, as well as offices globally. 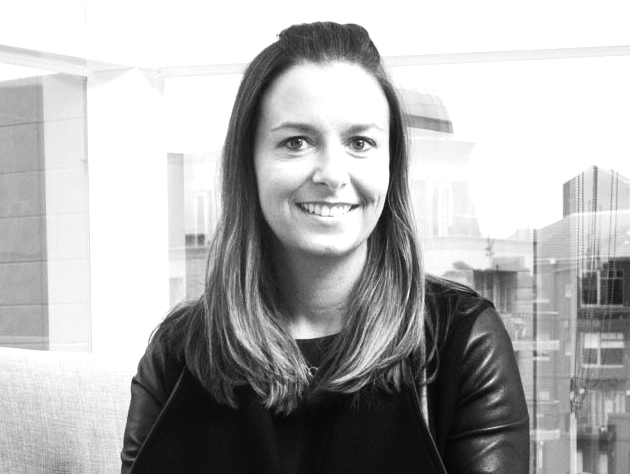 McCarney is an investor and entrepreneur, with experience in technology, data and marketing. 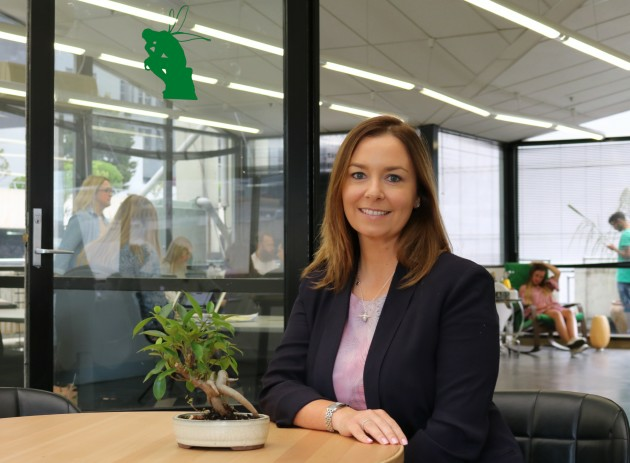 As the data powerhouse strikes more deals with the likes of Nine and the NSW Government, McCarney is certainly one to watch. This first appeared in the September issue of AdNews Magazine.